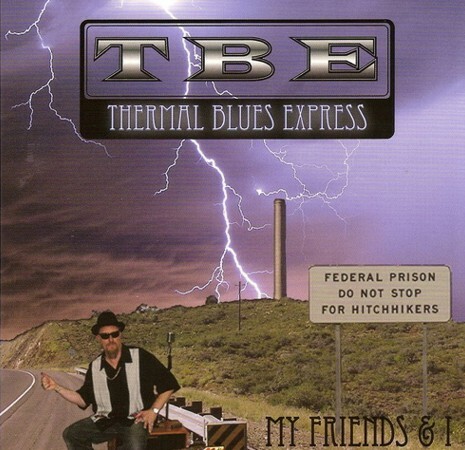 Thermal Blues Express comes from the hot air rising from the harmonica and the traditional train heading anywhere but here. We try to explore all types of blues from the hard rockin’ Self Imposed Blues and Doin’ What We Wanna Do! to the slow blues of Only Blues. Slide guitar gems like Don’t Care and No More Go showcase the brilliance of the guitar work. 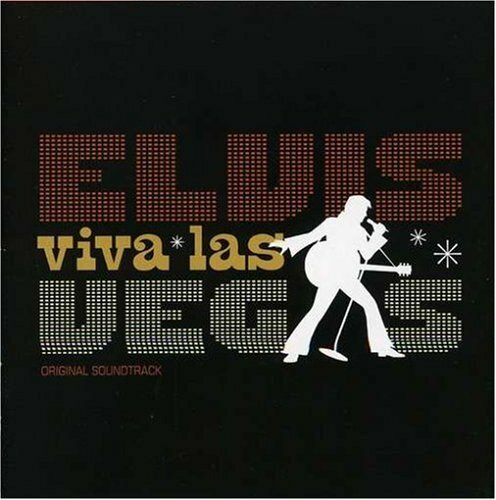 The inclusion of piano and Hammond B3 organ as well as the horns on Done Gone and Sittin’ on the Rim give this album the high energy blues we strive for. We hope you enjoy our mix and wish you all Love & Peace.